You like the concept of running a business, making money together with the ability to work flexible hours that fit your lifestyle. You know for a fact your office job or present work is never secure, there isn't any job security, the sole real protection for you is to start and run your own business with low-risks and investment. We get you; you know that by conducting a lawn mowing business, all of your hard work will pay off in the long term - all of the rewards come to you and your loved ones. This is why you're considering to start or buy a lawn mowing company. It is a business you can begin without having expertise, and at reduced entry price. I'm writing this article on what I have learned from starting my own mowing company and how you can benefit from buying a lawn maintenance and gardening franchise. My opinion is to concentrate on my journey and expertise; you can take it as you see fit and I expect it will steer you to begin your mowing business. I will say you have to enjoy being outdoors and love the idea of upkeeping possessions with lawn mowing and gardening services. All of us mow lawns at least once in our lifetimes; perhaps it was younger for you - maybe you maintained your backyard and wanted to turn the concept into paying your bills. I wish to create multiple income streams rather than to be concerned about making ends meet. I like the notion of building a company from the ground up and turn it into a fulltime gig with the capability to grow and expand with sub-contractors. 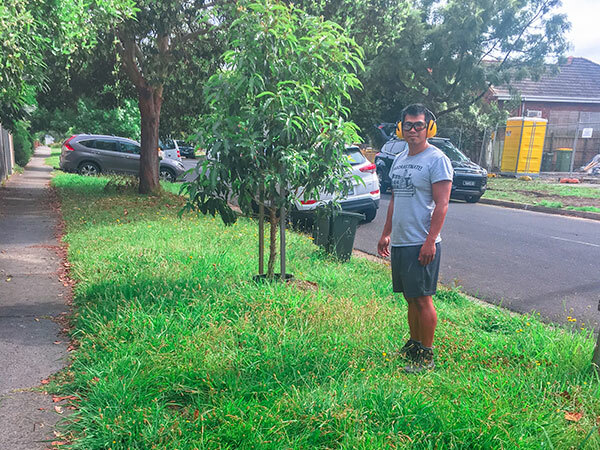 I am a blessed person to have my younger brother working together with me, with his customer service expertise and friendly interaction fostered our vulnerability in receiving customers in Darebin and Banyule areas for lawn maintenance and gardening services. We work in web design and digital marketing with our company named Neptune Design; you can see us in https://www.neptunedesign.com.au - we help new company with branding and launch their brand online. We've got a site here (lawnmowingmelbournemetro.com.au) which are ranking well for use and been generate leads through SEO. When we started the site was to turn it into a lead generation site, but it was difficult to make trust with subcontractors. As a result of this barrier, I decided to start a lawn mowing business and take on the job ourselves and to build up our brand gradually. I enroll our organization name Great Mowing and Gardening and employ a Volkswagon van to experiment our mowing company. I also went and purchased equipment to get us moving, here's a list of lawn maintenance tools I bought. ​All the essential lawn mowing tools to get us going, I believe in working with two people, it's more fun working together. We feed and gain experience and knowledge at a fast rate. We hired a van with car magnets for our branding and got our shirts with our name on it. ​One of the very best and a fast solution to get clients to call you is to use Google AdWords. That's a superb incentive to acquire new business in and begin your lawn care business. AdWords is simple to use and set up your first effort, I have it up and running in a couple of hours. 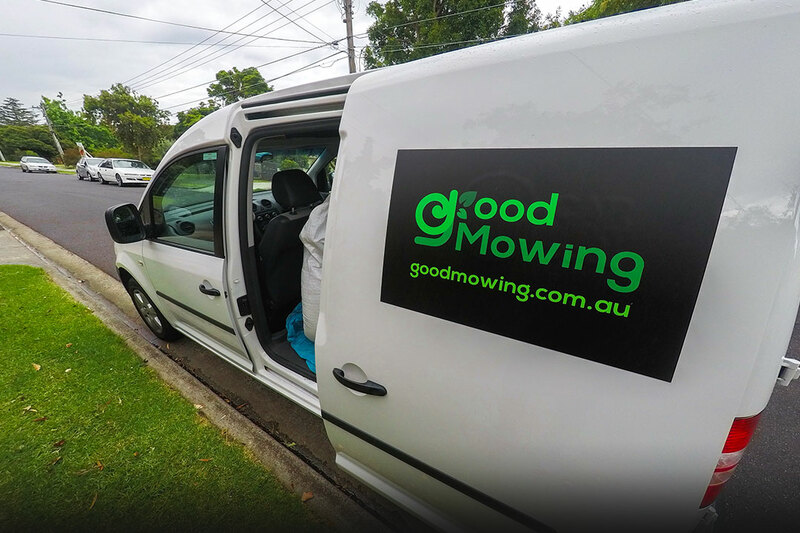 You're also competing against well-known titles such as Jim's Mowing, Express Mowing & VIP Mowing; you're going up against lead generation sites such as YellowPages, Hi-Pages and AirTasker. However, you should not worry, client's love having choices to pick from, for those who get a good looking lawn mowing site design to help convert prospects and your customer service is spot on, you'll win business. Lawn mowing Franchisee remains an independent company owner; they need to manage customers on your own, giving out estimates - new franchisees are in training mode like yourself. They'll make mistakes studying and running a company just like you. Do not place too much stress on your own, enjoy the journey and appreciate what you do. We're in the works to continue with our door knocking and falling flyers to homes. How do I charge for lawn mowing? I've done a great deal of research on the best way best to charge lawn mowing prices and costs; there are loads of websites you are able to gather information. Here's a list of website you can check out. 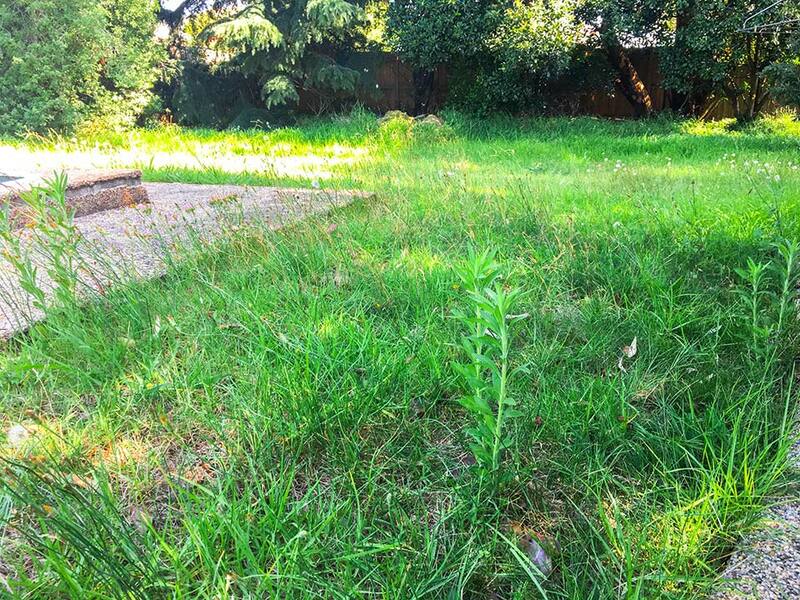 ​​Sonik and I know to offer estimate quote and constantly say that upon our trip if the job is more important than describe we will need to update our quotation, we do not mow the lawn and let the customer know about the updated price and get their approval. During our first week we made over $450 and gained two routine mowing tasks, we booked them in for three months. Take the expense of choosing the van of $240; we start off with exceptional in my opinion. I wished to get exposure and start getting clients onboard while I search for a van to have. In this time I made sure we take photos of our work to the site and social media, use the images for video content. During our first week we made over $450 and gained two routine mowing tasks, we booked them in for three months. I wished to get exposure and start getting clients onboard while I search for a van to have. In this time I made sure we take photos of our work for the site and social media, use the pictures for video content. Video content can increase engagement and boost your search engine rank. If you wish to stick out from the rest, stunning images and movie can do just fine. It is possible to use video editing software such as Adobe Premiere Pro, and After Effects, it is a small learning curve, but if you look well enough, you'll get a template and presets to create your editing job much easier. Only after Xmas of 2017, I put down a deposit for a little Holden Combo in Williamstown; I feel it's a good starting point for us and to maintain start-up prices down. After we made a profit and paid all our expenditures, and our clientele keeps growing, I will update our automobile to suit us. 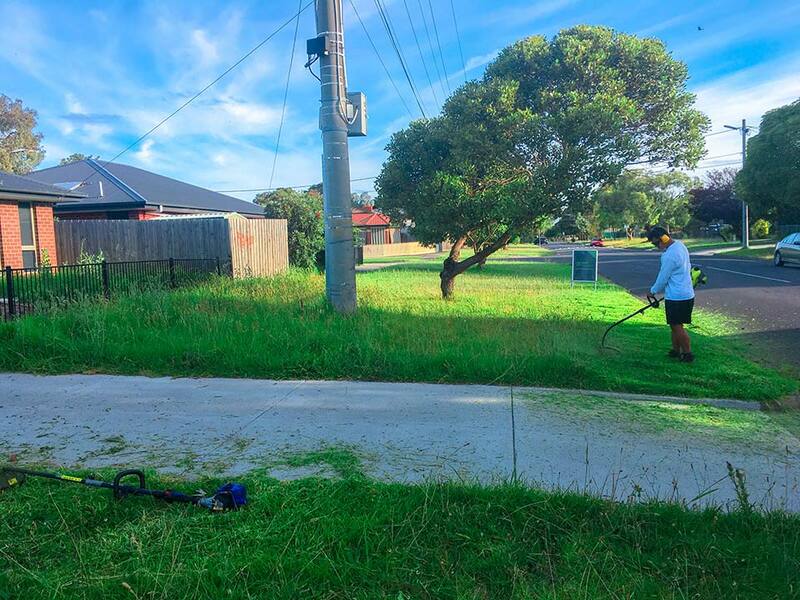 For now, it is a beginning to working my own lawn care business in Melbourne. Our predictions and goals are to increase our weekly income to $1,000 and then $2,000 and so forth. Continue to obtain regular customers and gain knowledge in lawn maintenance - turning bad patchy lawns into lush grass you can enjoy. We have already booked in new clients for 2nd of January 2018 – worth $680 of work. As we grow our route density, it will save us on time and costs. The fact that it has been a proven business success and you do not need gardening skills or knowledge to conduct a lawn care and gardening business. When you enter the franchise agreement, they supply you with all the crucial skills and hands-on experience in gardening and mowing and critical business operation like bookkeeping. As a franchisee, you'll receive ongoing training and support from the team to be certain that you did everything to be successful. Think about a franchise for a business in a box with everything assembled and proven for success. It doesn't mean that you won't fail - keep this in mind. The effect varies from person to person, your work integrity and enthusiasm comes to play. As a franchisee, you are a part of a big group of business owners and the national franchise brand. Launching your lawn mowing and gardening business; the franchise group will continue to assist you in local marketing and digital marketing. Using AdWords, SEO, social media marketing to distributing flyers and regional promotions. Marketing source like radio and TV are created to generate a national exposure or state where everyone can benefit as a group. As a mowing and gardening franchise company, they make money with ongoing franchise fees. Depending on who you go with, some franchise charges you a lead fee. A monthly franchisee fees can vary from a few hundred to thousands. Below is a short list I put together for your information on lawn mowing business for sale. I'd met Jim Penman and had the pleasure talking with Jim on a regular basis when I was working in-house for a web manager for the IT and marketing division. Jim believes in his team and always give everybody the opportunity to grow. Initially, I was little intimidated having a little conversation, but l climbed to enjoy chatting with Jim during my 3-4 years in Jim's Group HQ. He is an inspiration after leaving the group and started my web design and electronic company, and now picking up on lawn mowing. Up to now, there are over 40 branches including cleaning and test & label. Jim's attention has always been the client and his mowing franchisees. As an established mowing franchise in Australia, you're purchasing a well-known brand and company prepared in a box. ​It is possible to earn six figures mowing yards as a small business. It is a well rewarding company. Ensure you speak to a financial adviser and family before making a decision. I can be little prejudice, but if you're looking to buy a business in a box, then I'd recommend Jim's Mowing Franchise. Once you chose to buy Jim's Mowing Franchise, and everything went smoothly with fund and household support. Jim's Mowing provides in-depth training in gardening solutions and how to run a company with their proven systems and files. You owned and operated a franchise just like it is your company. You deal with customer's, generating quote and earn work. You decide if you want to take work on-board and should take a vacation, you're in control. Jim does all of the marketing that comes from your franchise fees and cost you a direct fee. This is common ethics and ways of conducting a franchise. ​Jim's Mowing Franchise provides gardening to residential and business clients. The remainder of the franchise company sold for an affordable price. Purchasing a mowing business can differ from regions, and it is all based on the Franchisor of the state. A Jim's Mowing Franchise Cost can begin from $20,000 - $50,000 and may include equipment, training and service. He loves to hear out of his franchisees. Express Mowing franchisee will undergo intensive two-day small business training and three-day on the job training with an experienced and qualify operator. They love what they do, so what are you waiting for? Express Mowing franchise is among the cheapest solutions for men and women that have a smaller budget and wish to begin their mowing business. Your entire investment is $9,950 + GST including all the equipment, marketing, training and service. For me, that is the cheapest start-up cost for a new enterprise. VIP Home Services is one of the first business to franchise home services such as mowing and gardening. VIP was established in 1979, while Jim's Mowing started in 1989. 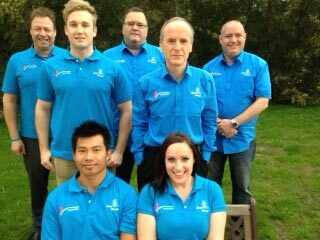 VIP team has over 4,000 active franchisees and still growing. To buy an Express Mowing and Gardening franchise is under $50,000. You can purchase an existing franchise from $20,000 - $40,000 at SeekBusiness site. The information I've supplied is based on my experience and opinions about running a lawn care company. I also have offered generic details on businesses out there. Are you interested in starting your lawn care business? You may require branding and a professional site to boost. Having the appropriate branding and website can bring in clients and convert better than a mediocre website. If you need any of the services below, give me a call or visit my website at www.neptunedesign.com.au - I had been in the lawn care industry and the knowledge to help you. In the first section, I've performed how I got started with my mowing company. As you develop your customer base and earning revenue you can gradually upgrade your yard care equipment - do not buy what you do not need. You can buy any tools on the spot if it is part of a work requirement. If purchasing a mowing franchise isn't your cup of tea/coffee, another option available is to build your company from the roots upward. You need to keep in mind and do during research the costs involved, and the time you will need to make it work. 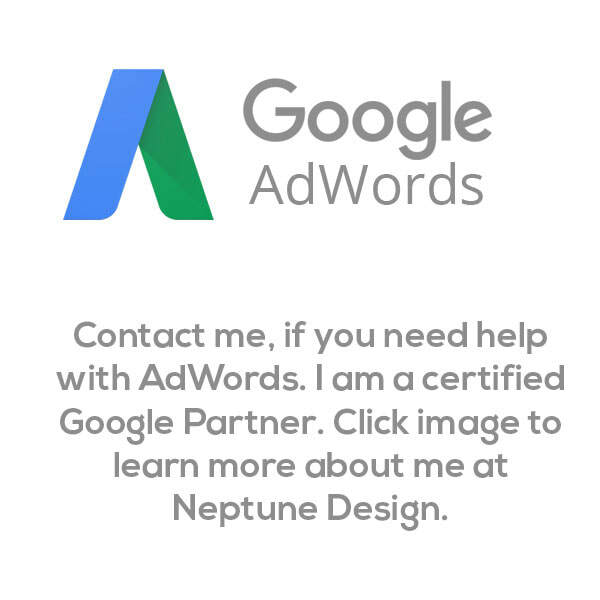 My name is Nep Thach, and I am a certified Google AdWords manager and with over eight years experience in graphic and web design.